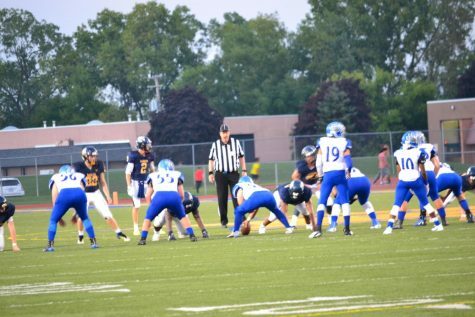 Please make sure to like and subscribe to this channel and to check out MoneyBall Sports Wear and with that…WE ARE BACK!!! 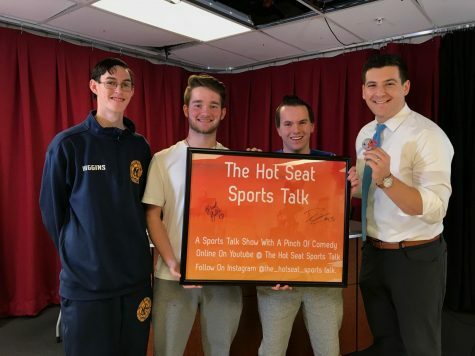 After two weeks off the air, The Hot Seat Sports Talk is back with Hunter Colden back at the desk with Aron and Brian. Please tune into next week on Friday November 30th as Former Michigan St Linebacker Darien Harris returns to show!! 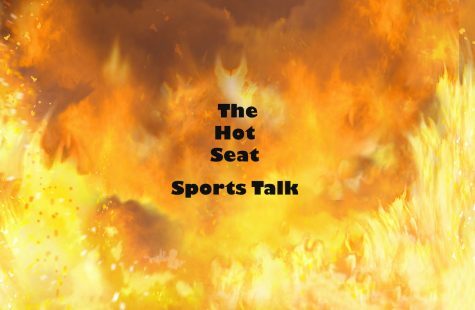 The guys recap the epic Monday Night Game between Los Angeles and Kansas City. 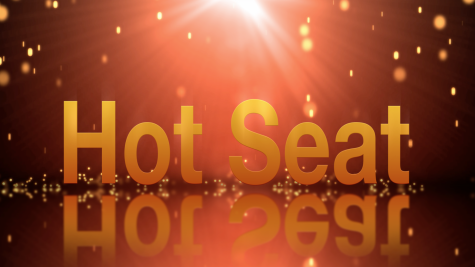 Predict and analyze the NBA, NCAAF, NFL on Thanksgiving and Sunday, Fantasy Zone and the latest Hot Seat Headlines. Happy Thanksgiving and as always keep it fresh!